My baby warrior is finally 90! I have very special feelings for both my mage and my Warrior as they are the same toons I have had since Vanilla, they have gone through moves, changes and factions with me and are the only two characters I have had since then. My priest was created in BC, and she is the next oldest toon I have. My warrior started out as a my wait toon, back in the day before btags, when you had to be on a toon that people could see you on to get credit for DKP. 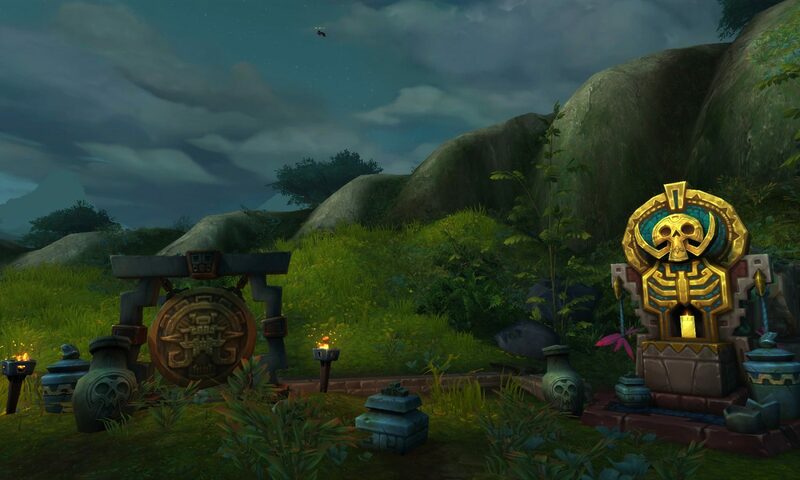 I never really leveled her all that much, I more sat around in the main cities chatting to the guildies that were waiting with me, but I could never let her languish because of that connection I forged with her. Comparatively my mage has done 7946 quests according to the statitics tab 🙂 I love it! So deciding what toon to level next? Shammy who is already 85 or hunter or priest…soo undecided…. I got the 1500 quests ‘chieve while leveling my Mage from 88 to 90 this week. Leveling partly by LFD definitely reduces the number of quests one needs to level! Next PostNext Mog the World in 80 days competition!! !